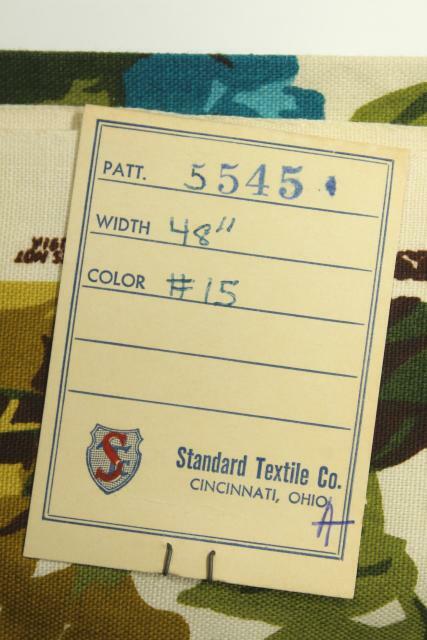 One yard sample length of a decorator weight cotton fabric with tag from Standard Textile, probably mid 60s? 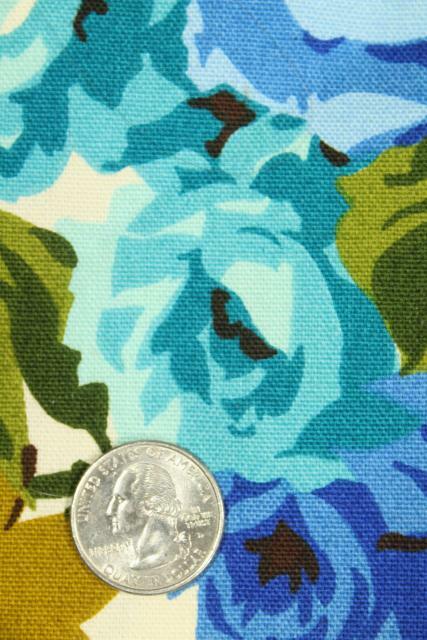 The print is 46" wide (selvage beyond that). 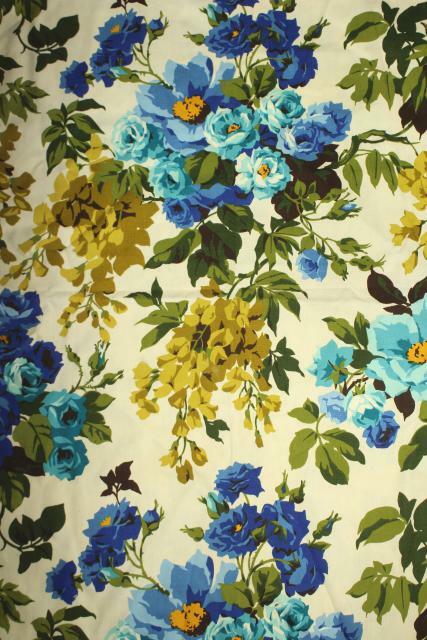 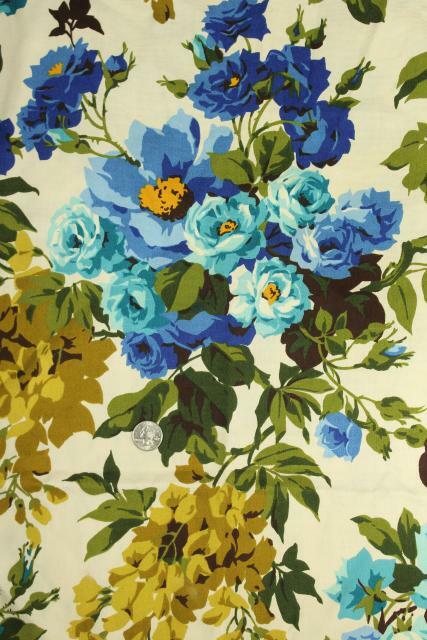 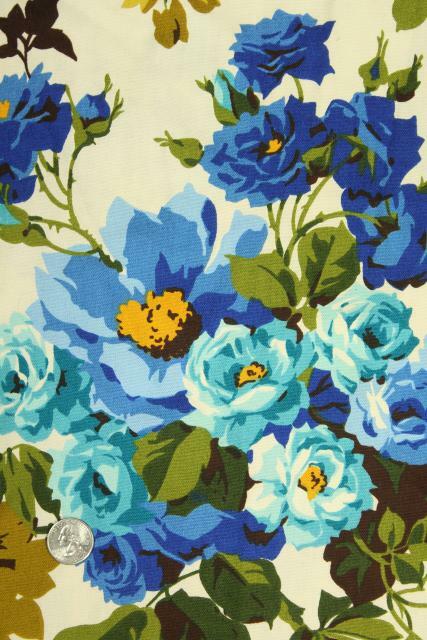 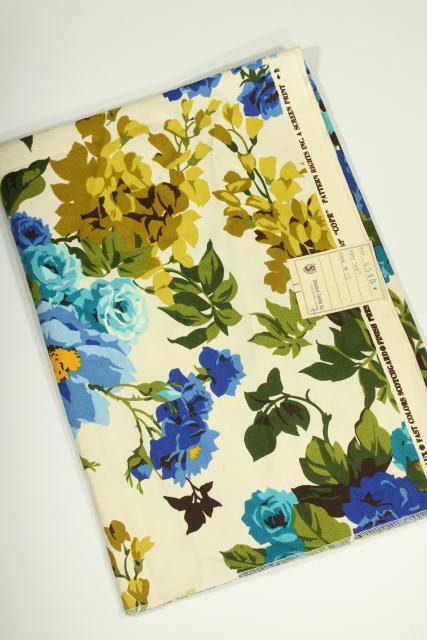 Nice and crisp, a lovely vintage floral fabric!